We offer year-round competitive and recreational programs for experienced paddlers and rowers. Our popular learn to row, learn to scull, and paddle programs for adults are a great way to explore our waters for the first time, or after a long break! For information on our Juniors programs, click here. For information on our summer memberships for college students, click here. BIAC is located in Redwood City providing access to great water in and around Bair Island, Redwood Creek, the Port of Redwood City and the open San Francisco Bay. We offer three major programs: Rowing, Paddling, and Dragon Boating. Join us! We encourage new folks to try out all our programs. Most people gravitate to one, but some of us participate in two or more! Here is a brief description of each and how to get started! Sorry, we do not rent kayaks or shells. You must be a member or a member's guest (for a day fee) to use our equipment. There are also sweep fours and pairs. Rowers use slender boats ("shells") with long oars, face backwards, and use their full body (60% legs, 25% back, and 15% arms in that order) for power. Rowers come in two flavors: sweep rowers and scullers. Sweep rowing is a team sport with each rower holding one long oar in both hands. You row on either the left (port) or right (starboard) side of the boat. 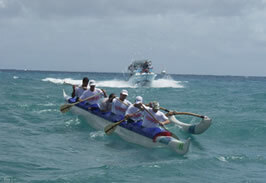 Sweep boats usually have a coxswain to steer the boat and direct the crew. Beginners attend a "Learn to Row" session, after which they are invited to join the Novice Masters Team. Experienced rowers can apply directly to the Open Masters Team or the Competitive Masters Team. There are also double and quad sculls. Sculling is both an individual and a team sport, with the rower holding an oar in each hand on both sides of the shell. 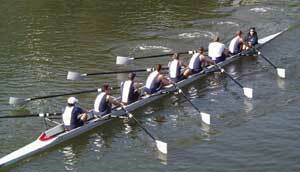 Many members do both sweep rowing and sculling. 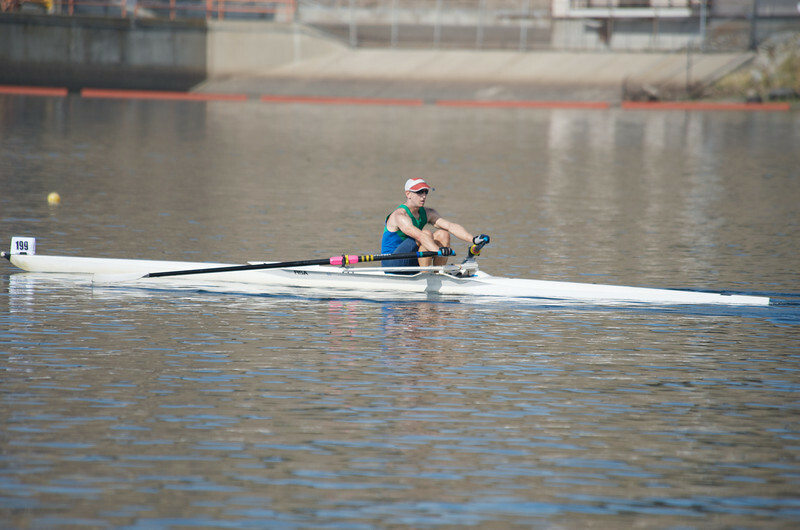 The best way to begin sculling is to enroll in one of the Learn to Scull classes offered during the warm months. After a few weeks, beginners are able to scull on their own as they develop their skills. Sculling, like riding a bike, takes experience. More information on our coached sculling sessions is available here. BIAC’s workout room has several dozen “ergs” or rowing machines for perfecting your style and conditioning. Ergs (ergometers) offer a great way to get a strenuous workout ... but don't provide the fun of being on the water! There are also doubles, threes, and sixes. 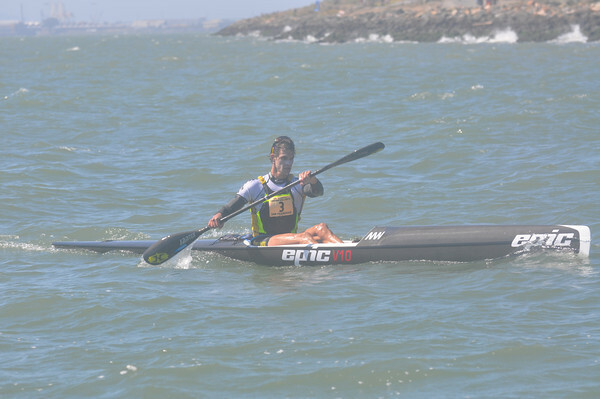 Paddlers face forward, in the direction of travel, with power coming mainly from the upper body. In general, paddlers enjoy the rougher water and wind of the open Bay and tend to go out in the late morning and afternoon. Currently, BIAC supports two types of paddling: kayaks and outriggers. (BIAC is planning to expand its paddling programs in the near future.) Hui Wa’a Outrigger Canoe & Kayak is located at BIAC and runs the paddlers' program. Kayak paddlers sit with their legs extended in front of them. They use a paddle with a blade on both ends, rhythmically alternating strokes on the left and right. There are also singles and doubles. Outrigger Canoe (OC) paddlers face forward, in the direction of travel. The paddler in the stern is responsible for steering while the paddler at the front is responsible for setting the pace. Periodically, paddlers switch their blades to paddle on the opposite side. In a single (also called an OC1), the paddler must also steer, perhaps operating a rudder with foot pedals. For OC1s without rudders, the paddler steers by using a combination of paddling and drawing strokes. Dragon boats are traditional boats that have been raced in southern China for more than 2000 years. Dragon boats hold 22 people: 20 paddlers sitting in pairs and facing forward; a drummer in the front who sets the pace; and a sweep in the back, who steers the boat. A dragon boat is similar to a canoe, in that both are paddled, not rowed, and the paddles are not attached mechanically to the boat's hull. Unlike in a canoe or kayak, a dragon boat's paddlers do not switch paddling sides. BIAC hosts two masters dragon boat teams, DieselFish and Lightwave. Both teams offer an easy way to explore dragonboating, and join a great group of athletes. See DieselFish Try It! or Lightwave Paddle With Us to try out this great sport.